Bob Goode was inspired to pursue a career in teaching by his love of learning and by his father, who was a principal and educator at all levels. BOERNE, TX, October 04, 2018 — Marquis Who's Who, the world's premier publisher of biographical profiles, is proud to present Bob Goode with the Albert Nelson Marquis Lifetime Achievement Award. An accomplished listee, Mr. Goode celebrates many years of experience in his profession, and has been noted for his outstanding achievements, leadership qualities, and the credentials and successes he has accrued in his field. As in all Marquis Who's Who biographical volumes, individuals profiled are selected on the basis of current reference value. Factors such as position, noteworthy accomplishments, visibility, and prominence in a field are all taken into account during the selection process. With 30 years of professional experience, Mr. Goode retired in 1996, having been a teacher of advanced physics, advanced chemistry, and advanced biology at South Plainfield High School in New Jersey since 1970. Prior to this, he was a physics and chemistry teacher with Grapevine High School in Texas from 1967 to 1970. Earlier in his career, Mr. Goode was a mathematics teacher with Lawrence D. Bell High School in Texas from 1966 to 1967. Mr. Goode was inspired to pursue a career in teaching by his love of learning and by his father, who was a principal and educator at all levels. He began his career as a student on a full four-year scholarship at the Massachusetts Institute of Technology, obtaining a Bachelor of Science in 1963. He then attended the Andover Newton Seminary, completing a Master of Arts in 1968. In 1972, he earned a Master of Science from Rensselaer Polytechnic Institute. Mr. Goode is certified as a teacher of science and mathematics. 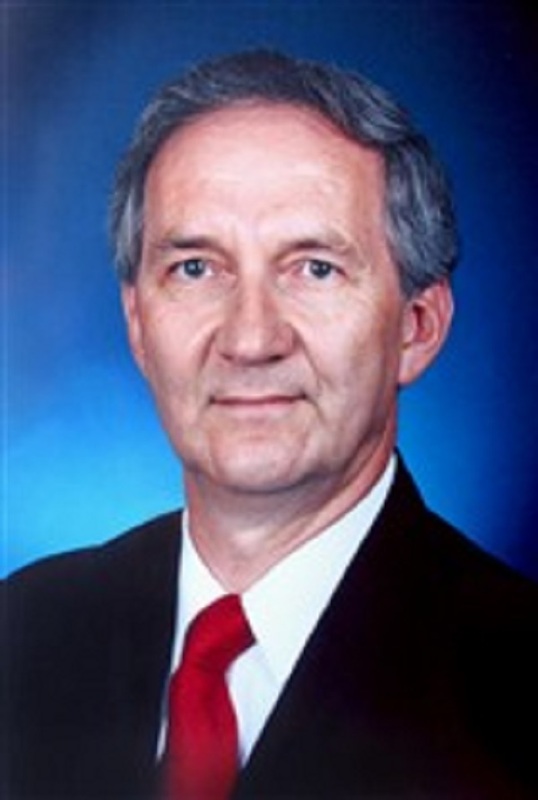 Throughout his career, Mr. Goode has been recognized for his contributions, most notably having been named United States High School Science Teacher of the Year in 1980. He has also been named Outstanding Science Teacher in New Jersey by Sigma Xi and Exemplary Secondary Science Teacher by the National Science Teachers Association; and he was a finalist for the Princeton Prize for Distinguished Secondary School Teaching. Mr. Goode has been selected for inclusion in several honors publications, including multiple editions of Who's Who in America, Who's Who in American Education, Who's Who in the East and Who's Who in the World. In recognition of outstanding contributions to his profession and the Marquis Who's Who community, Bob Goode has been featured on the Albert Nelson Marquis Lifetime Achievement website. Please visit www.ltachievers.com for more information about this honor.